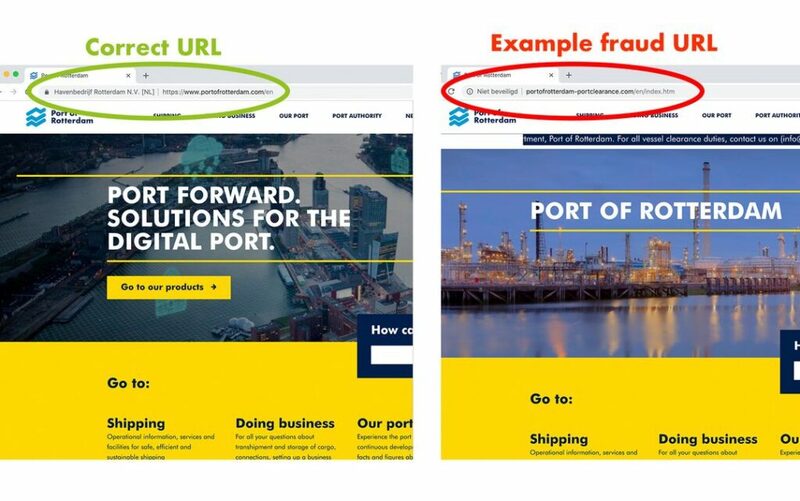 Port of Rotterdam alarms its website users on criminals that often set up fake copies of its website in order to attract existing or potential clients into disclosing confidential information or paying fraudulent invoices. Sometimes, the fake sites are an exact copy of the Port of Rotterdam website and are difficult to distinguish from the original site. Specifically, the Port highlights that many are the times when cyber criminals tend to copy the original URL and provide a similar one. This makes the fake website legit. Port of Rotterdam Authority suggests users to always check whether they are navigating within www.portofrotterdam.com and be extra cautious when being directed to the right website from an email or other channel. 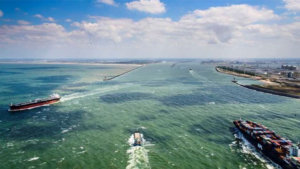 In addition, the port's authority comments that the websites of companies located in Rotterdam’s port area are frequently copied to scam unwitting visitors. 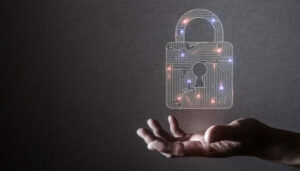 An incident that is becoming common is websites for storage spoofing. 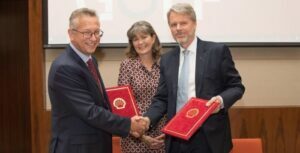 Storage spoofing is the sale of non-existent storage capacity, raw materials or other stocks, which the criminal claims to hold at terminals in Rotterdam’s port area. The port stresses that if the website's URL contains a typo or spelling mistake, the user is advised to exit the website. Concluding, if visitors come across a fake website they are advised to notify the Port of Rotterdam via the contact form on their site.